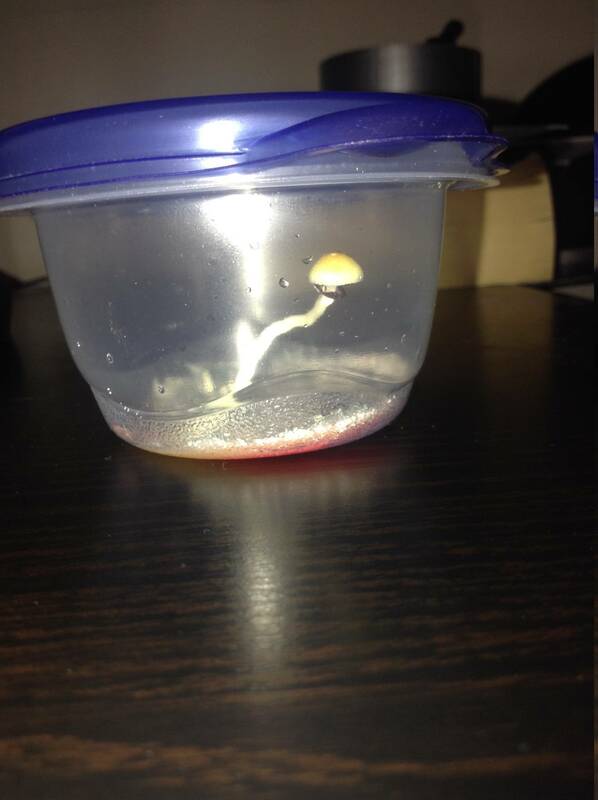 hey me and my buddy r gonna be tryin shrooms for the first time really soon and i plan on takin 1 to 2 grams for my first time, when i do it im not gonna be in the greatest neighborhood and im gonna be chillin and bmx'ing around this school, will i be alright im not gonna get mind fucked and wake up 4 hours later right? 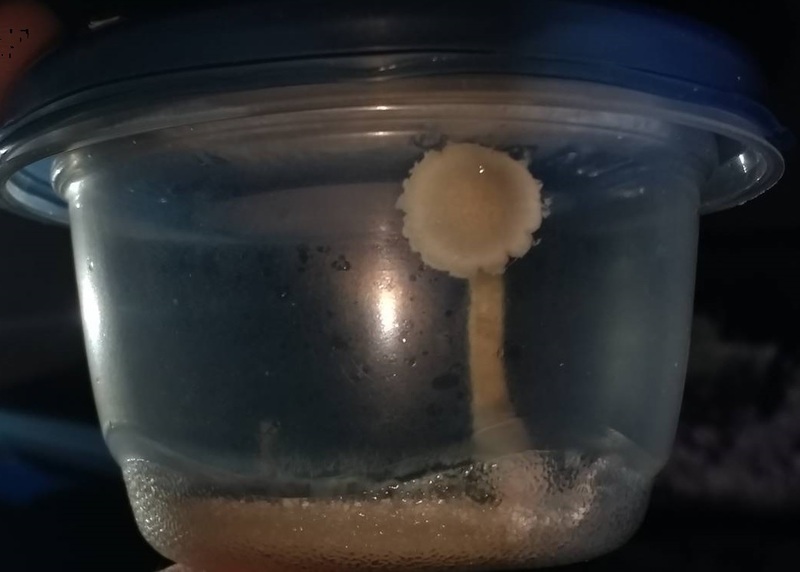 no matter what yous say im still trying it, i just want to know if i should do it w/ someone also doing it, or if i should take it with some one not shrooming. 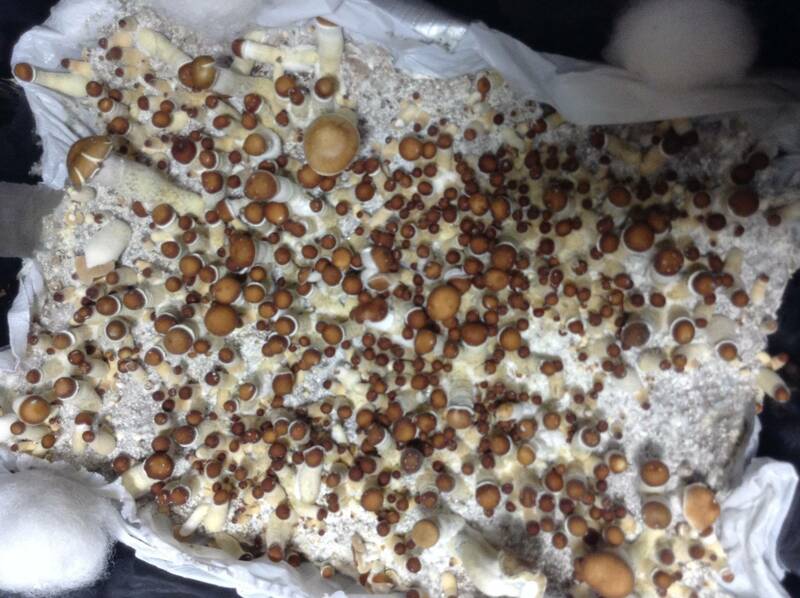 i want to take the shrooms for my first time and experiment and see what will happen then later trip harder and harder, now im just wetting my feet to see how i'll react... what do yous think? welcome Preperation! Sounds good to me! If your biking around...i would say do more in the range of 1g. It will be great!! Check out my Trip Report in which i biked around for hours. one more thing. You guys need headphones with some great music! That will make for some insane fun! PM or email me if you need music recommendations for shrooming. Puking makes you trip harder? 467 topic views. 6 members, 107 guests and 10 web crawlers are browsing this forum.